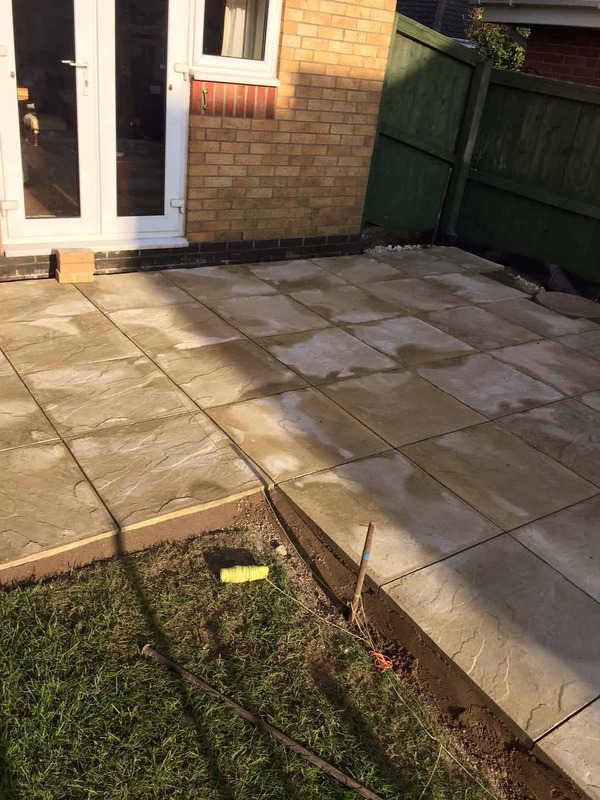 Looking for Patios in Lincoln, A Local Company to work on your project? MGS are a friendly team, with experienced Patio installers. We are very competitive and local to Lincoln City. MGS cover many different gardening services. Based in Lincoln City, we cover Lincoln and surrounding villages. MGS will carry out all work to our highest standard and with our attention to detail you will not be disappointed. 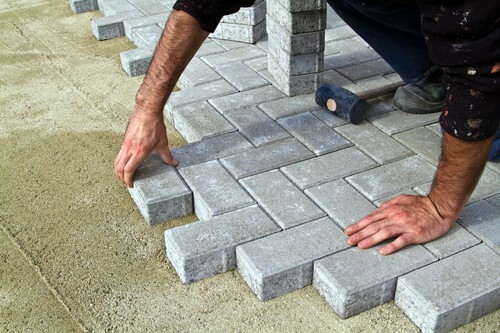 MGS can offer help in the design and give you best advice on materials to use for your patio project. We will work closely with you on the budget you set, and get the most out of your budget. We have worked on many projects from small garden patios to huge outdoor living area’s. We take on any size jobs as we are not too big to not do the small jobs and too small to not do the big jobs. MGS can renovate any patios or extend your current patio. 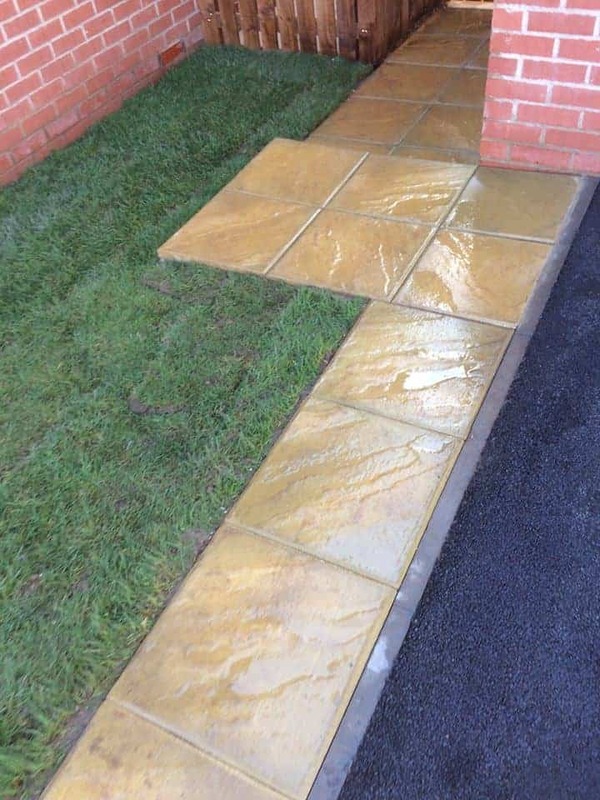 We can install a completely new area of your garden with the correct foundations. There is a large range of patio designs to choose from. We are sure we can help you find the solution to your design and budget. We can bring your patio to life. 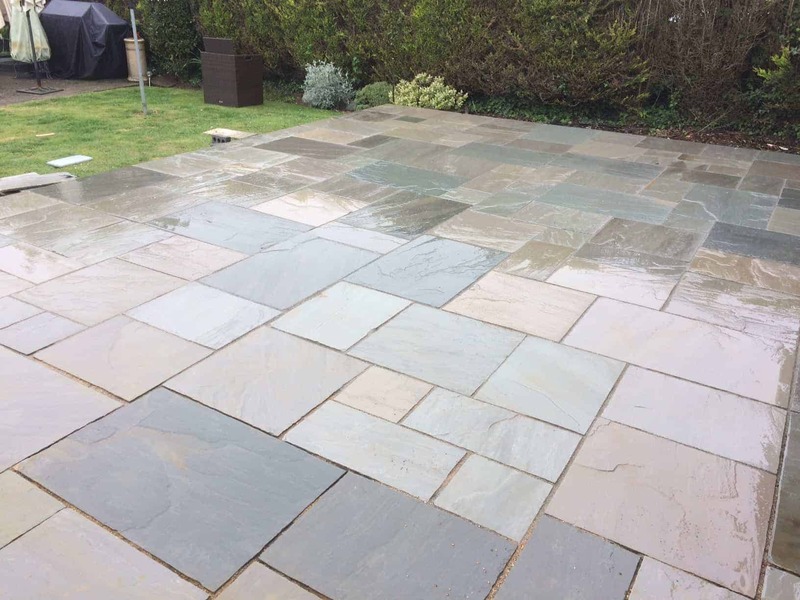 We would be delighted to offer our expertise in patios and help you with any questions you may have. 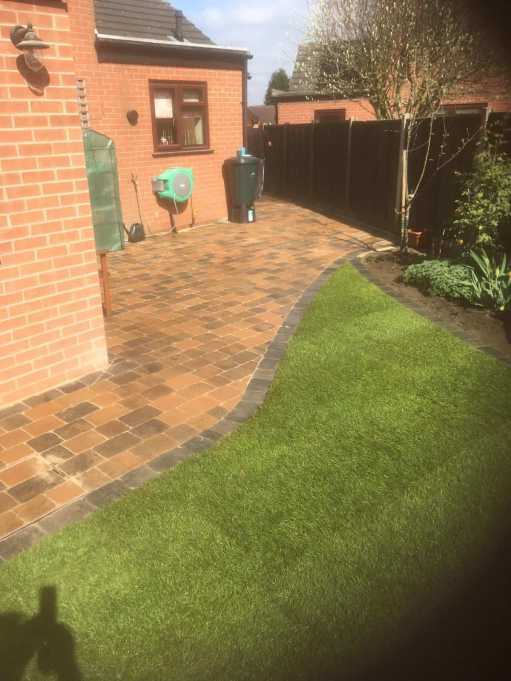 Expert patio installations in Lincolnshire by MGS Landscaping & Construction. 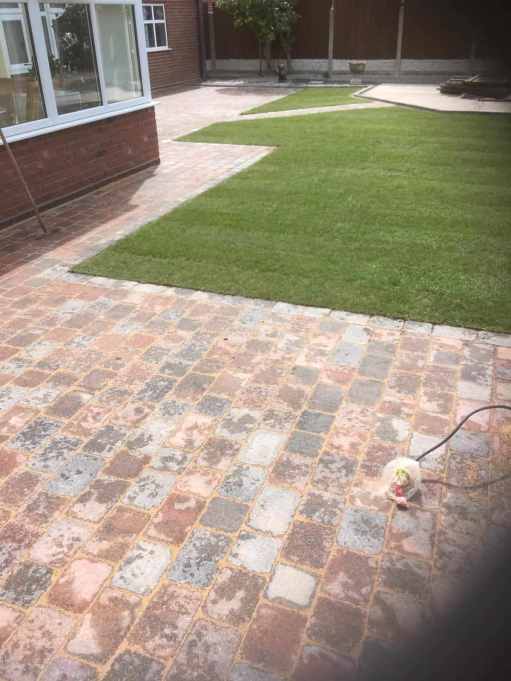 We offer a large range of materials for different designs for driveways.